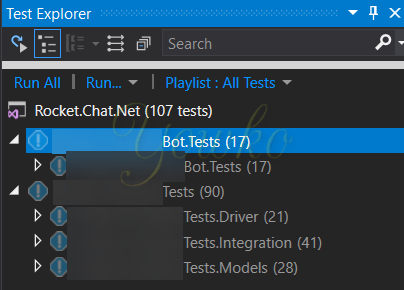 [8/28/2018 4:56:13 PM Informational] Test project Net.Tests does not reference any .NET NuGet adapter. 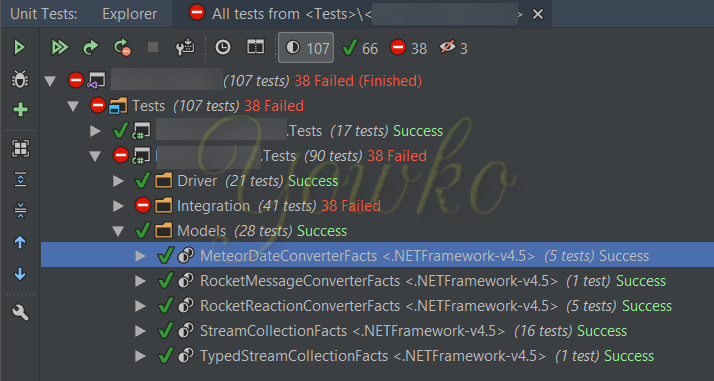 Test discovery or execution might not work for this project. 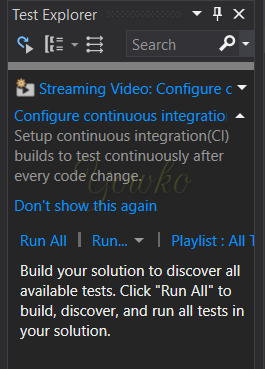 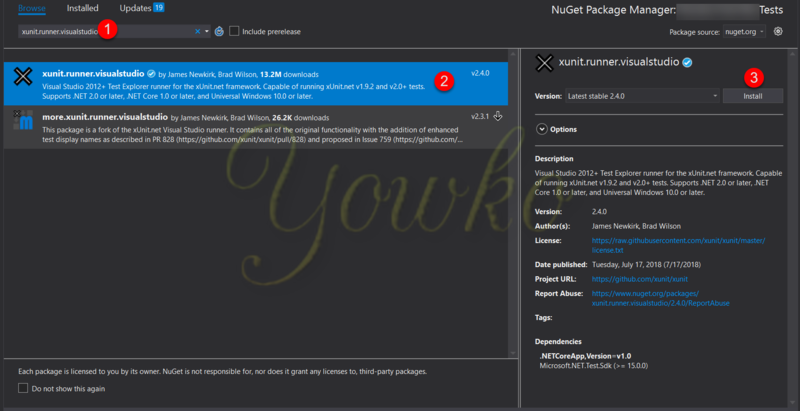 It's recommended to reference NuGet test adapters in each test project in the solution.